The actress, poet and writer Berta Bojetu Boeta was born in 1946 into a Jewish family in Maribor, where she completed high school. She was enrolled in Slavic studies at the Faculty of Education in Ljubljana, and graduated with an acting degree from Ljubljana’s Academy for Theatre, Radio, Film and Television. She began writing poetry already at a young age; her poems were published from 1976 on in such renowned Slovenian magazines as Tribuna, Dialogi and Mentor, and later also in Literatura and Nova Revija. She published two collections of poems, Žabon (Frog, 1979) and Besede iz hiše Karlstein (Words from the House of Karlstein, 1988), each of which was very well received. At the end of the 1980s and in the early 1990s she was most active in the Nova Revija circle. She also published several short stories and plays, but is most recognized and lauded for her two novels, Filio ni doma (Filio Is Not at Home, 1990) and Ptičja hiša (The Bird’s House, 1994). The second novel was written during her stay in Jerusalem, and in 1996 she became the first woman to receive the Kresnik Award for the best Slovenian novel. 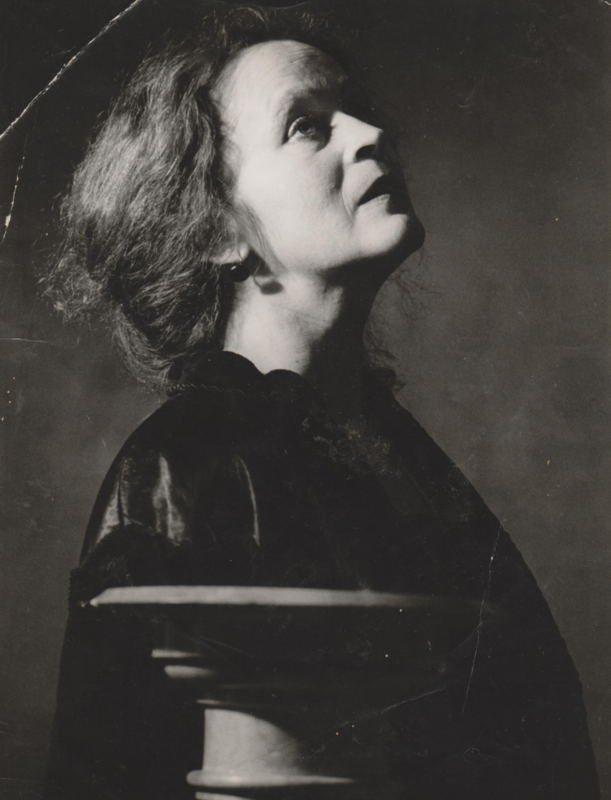 Her postmodern, highly poetic language and style have been the subject of many studies – in May 2002, in Maribor, the first international symposium on the author was held, and her work has been studied at the University of Vienna and at Columbia University in New York, among other places. She died in Ljubljana in 1997.